Tow Boise is proud to serve the Boise Metro with affordable towing and roadside assistance services. Our fleet of trucks and towing staff is among the best in the valley. We approach each request with professionalism and timeliness, we treat our tow clients like neighbors or like it was a request from us personally. Most towing services and roadside assistance requests are anything but planned or expected. When the unexpected happen to you. 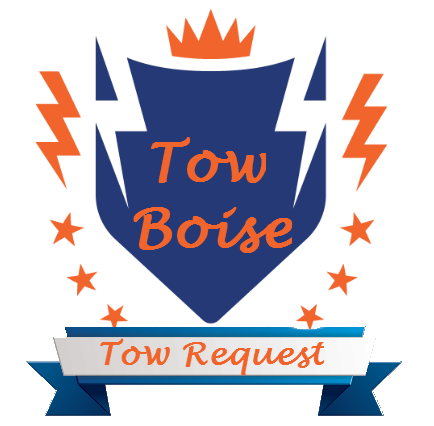 trust Tow Boise to help you! Flatbed Towing is the safest and sometimes the only way to transport vehicles or machinery. 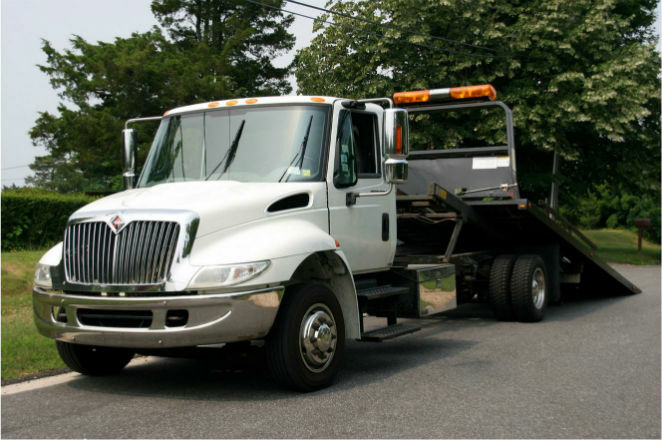 By using a flatbed tow truck you are able to safely transport any vehicle from classic cars and luxury vehicles without causing any wear to the vehicle. Some automobiles require this type of tow truck where others would be better served with it. Motorcycles are safely and quickly transported on our flatbed. We get tow requests involving highly damaged vehicles, with our Flatbed Tow Truck we'll wench it up there and off we go! With our Flatbed Trucks we can also help you move machinery from one warehouse to the next or just back to the shop. These trucks allow for a ton of flexibility in the tow requests we can fulfill. For towing in Boston visit our relatives at Boston Towng Supreme while on the road.